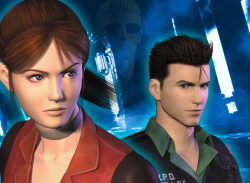 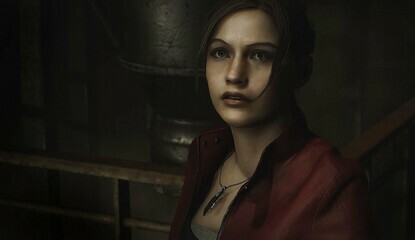 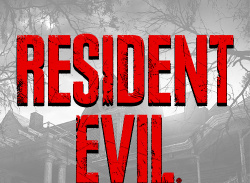 Video How Does Resident Evil: Code Veronica X Look on PS4? 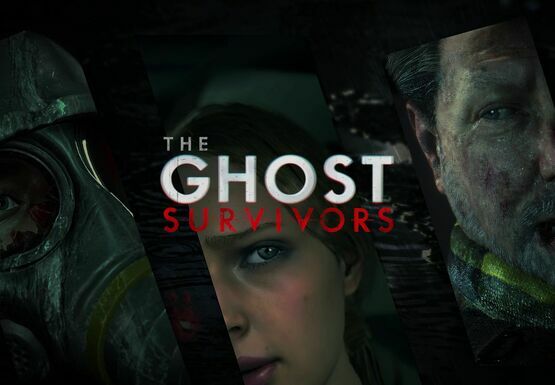 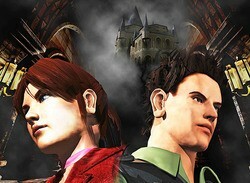 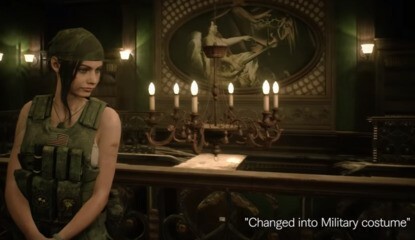 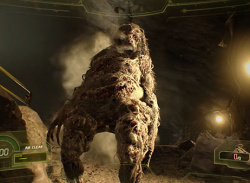 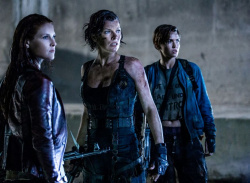 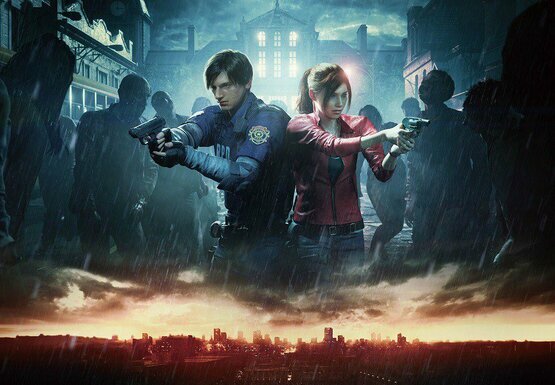 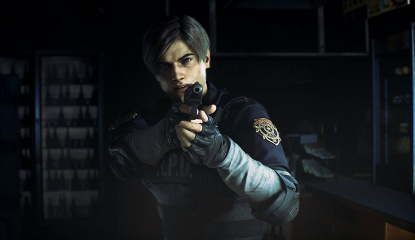 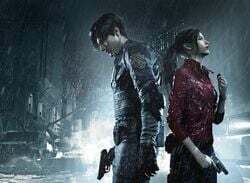 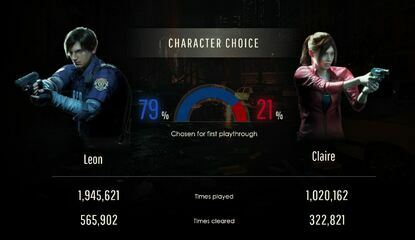 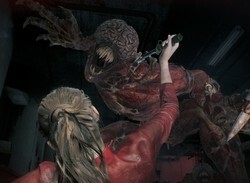 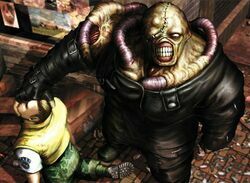 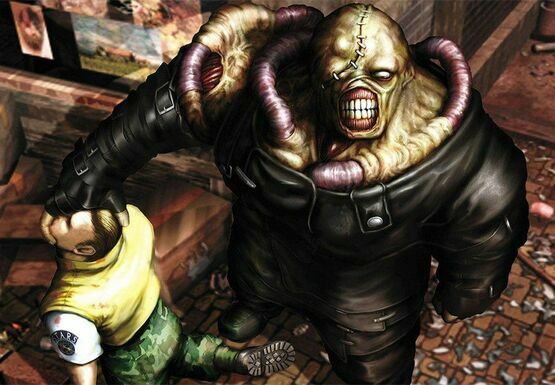 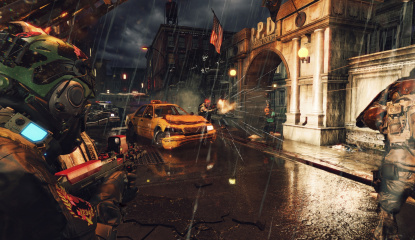 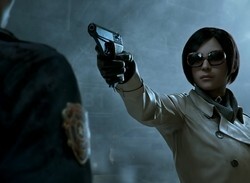 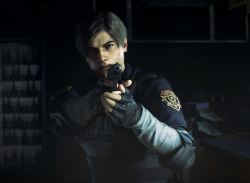 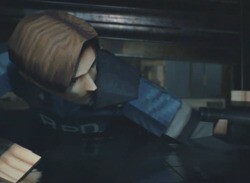 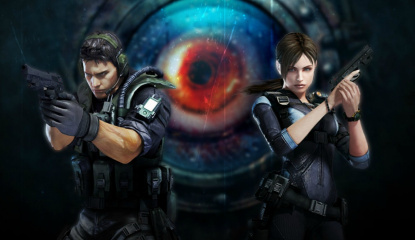 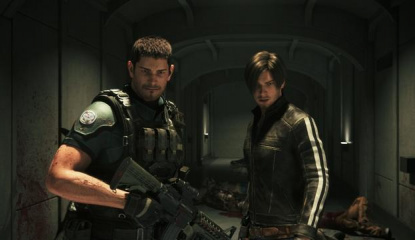 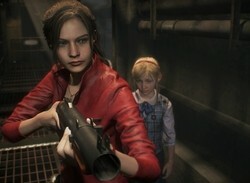 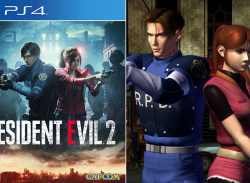 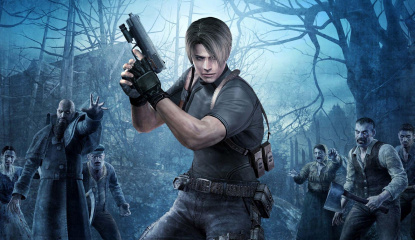 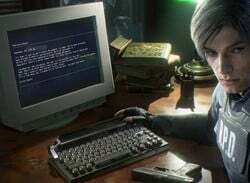 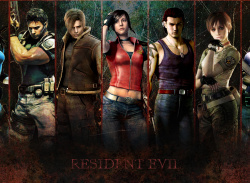 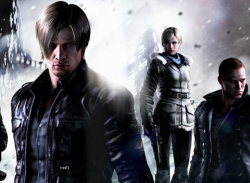 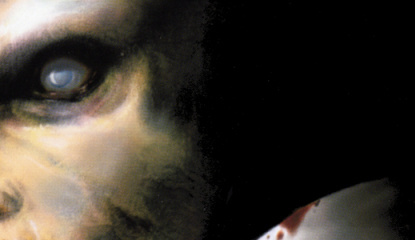 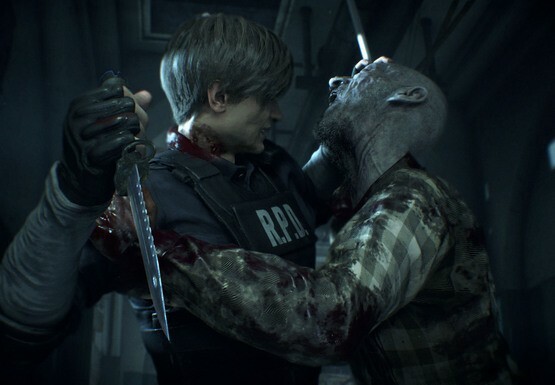 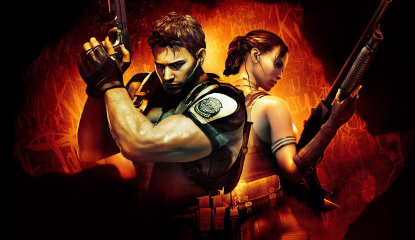 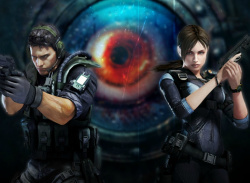 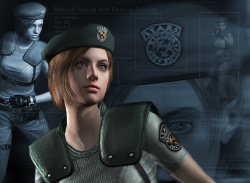 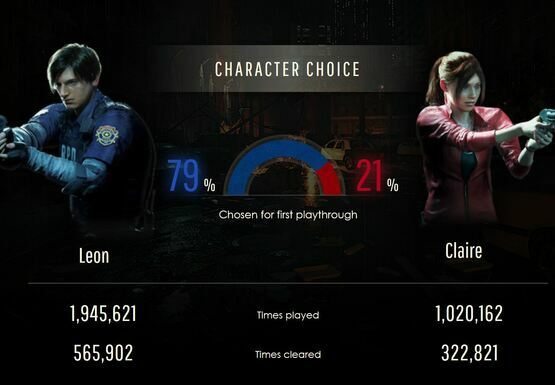 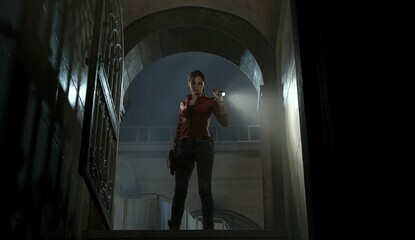 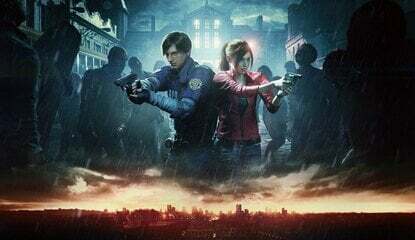 Poll Should Resident Evil Remain First-Person for Now? 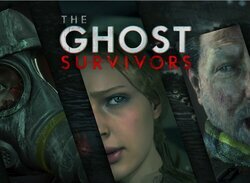 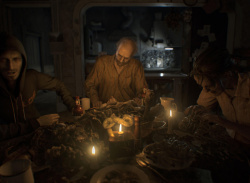 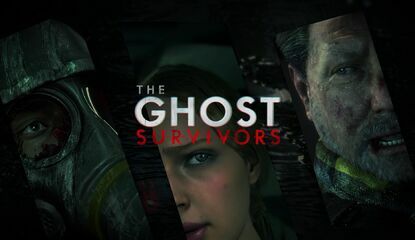 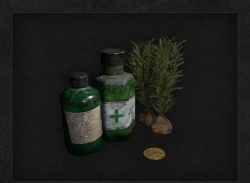 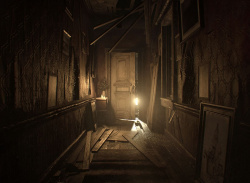 Guide Which Difficulty Should You Play Resident Evil 7 On? 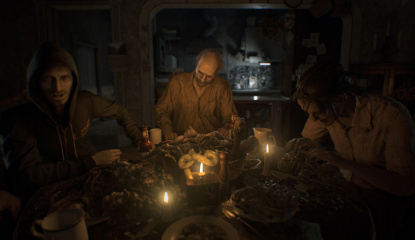 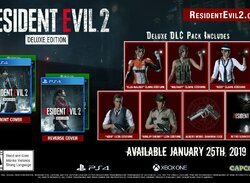 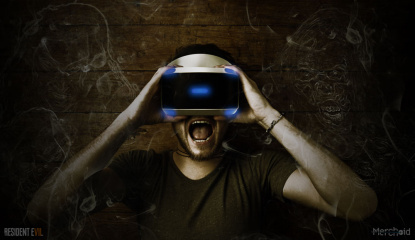 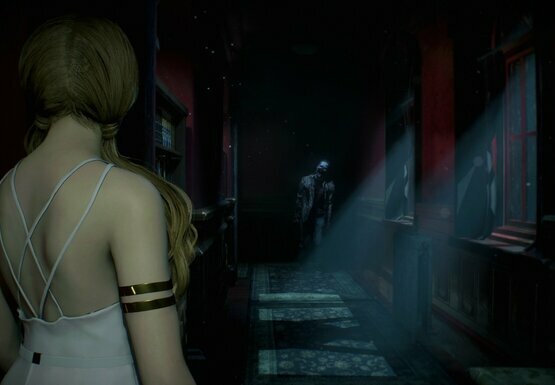 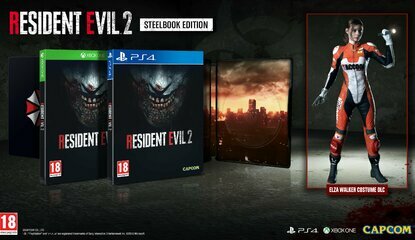 Feature Is Resident Evil 7 Any Good with PlayStation VR? 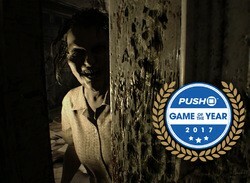 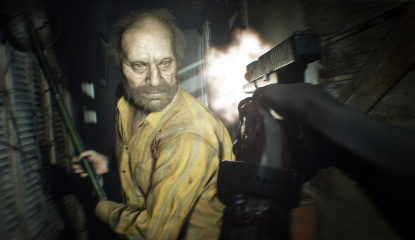 Video Should You Buy Resident Evil 7 on PS4? 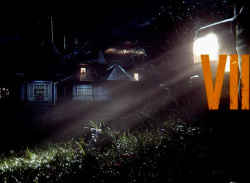 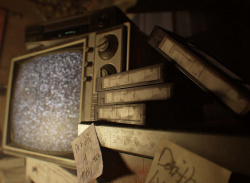 News Ever Wondered What It'd Be Like to Live Out Resident Evil 7? 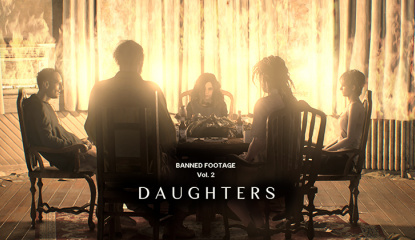 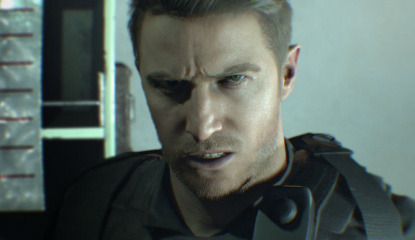 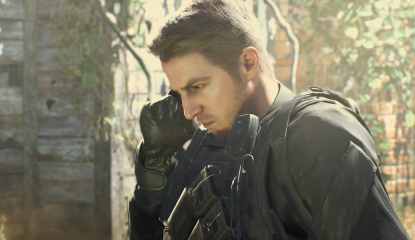 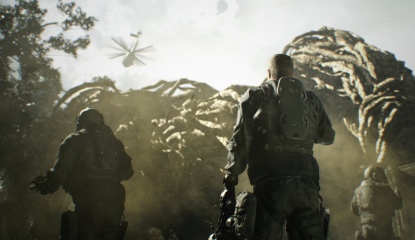 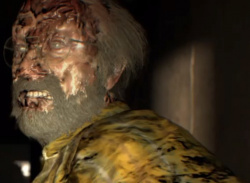 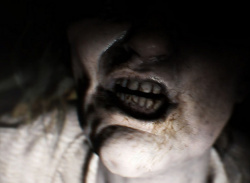 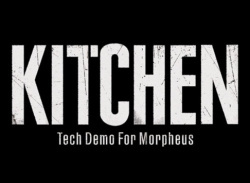 News Could There Be a Secret Ending to Resident Evil 7's Demo? 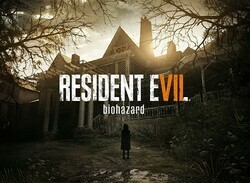 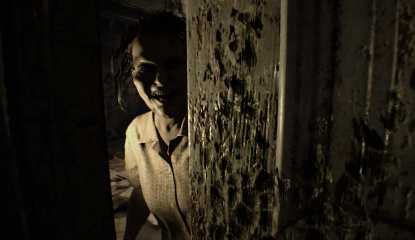 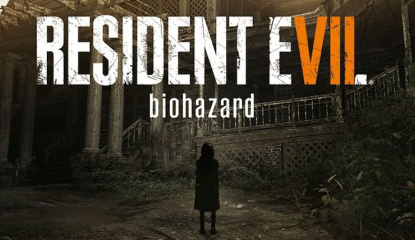 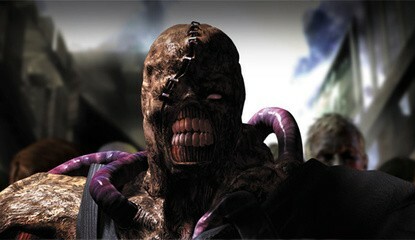 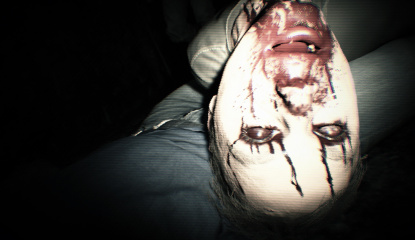 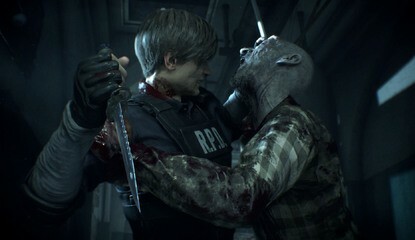 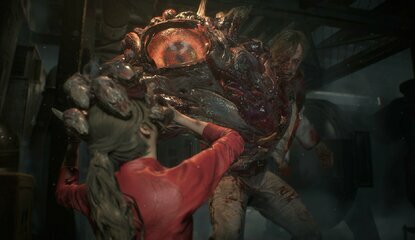 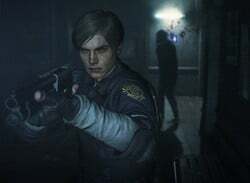 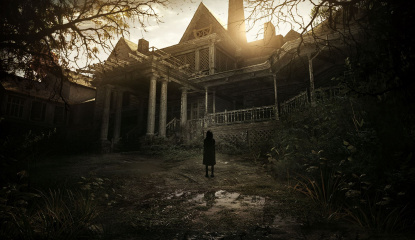 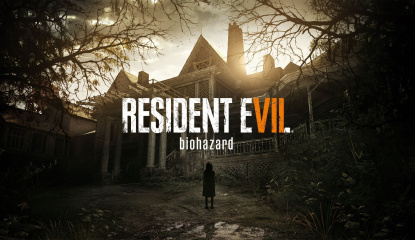 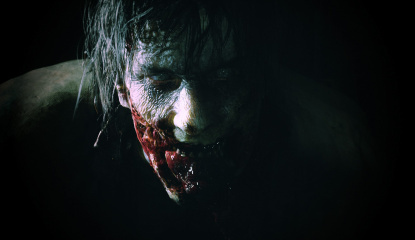 News Is It Almost Time for Resident Evil 7 on PS4?